The Timber Gravel Board fits together with traditional types of fencing panels to extend the life and protect against damage. Completing the overall appearance, gravel boards can be a useful extra in prolonging the life of the wood. This gravel board is made from top quality timber and pressure treated to prevent wood decay and fungal rot. Gravel boards are used under fence panels to extend the life of your fencing. 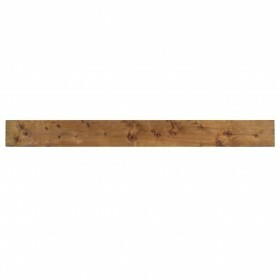 183cm wide gravel board ideal to use with traditional styles of fencing. 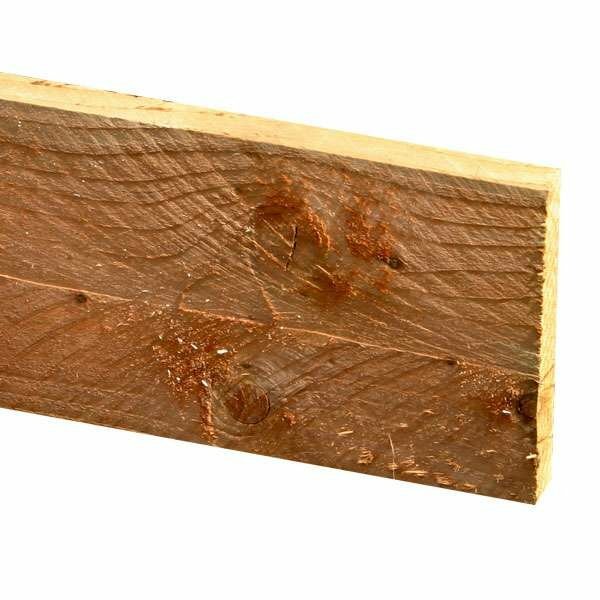 Made from pressure treated timber to provide protection from wood rot and fungal decay.